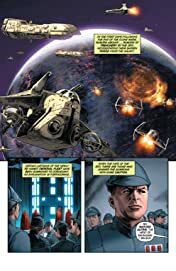 Collects Star Wars: Republic #78-80, Star Wars: Purge, Star Wars: Purge - Seconds to Die, Star Wars: Purge - The Hidden Blade, Star Wars: Purge - The Tyrant's Fist #1-2, Star Wars: Darth Vader and the Lost Command #1-5, Star Wars: Dark Times #1-5. 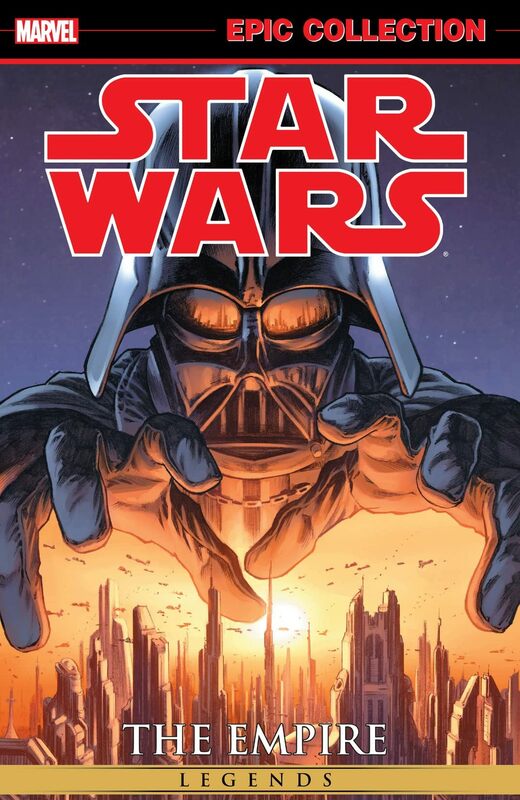 Let the dark times begin! 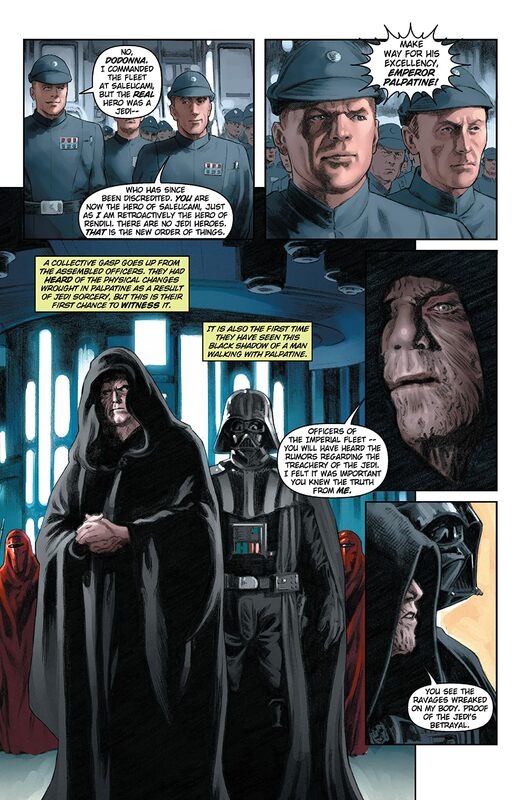 After the Clone Wars' end, the Republic has fallen and Palpatine exerts his ruthless grip on his new Galactic Empire. 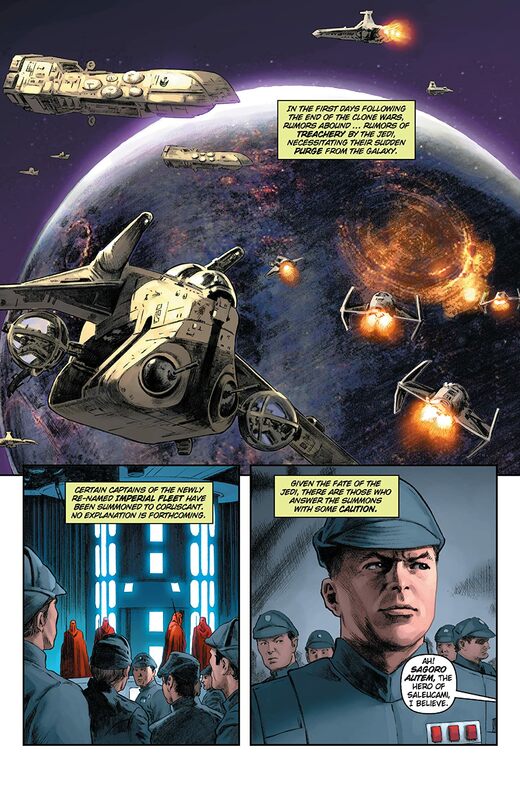 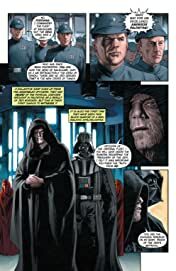 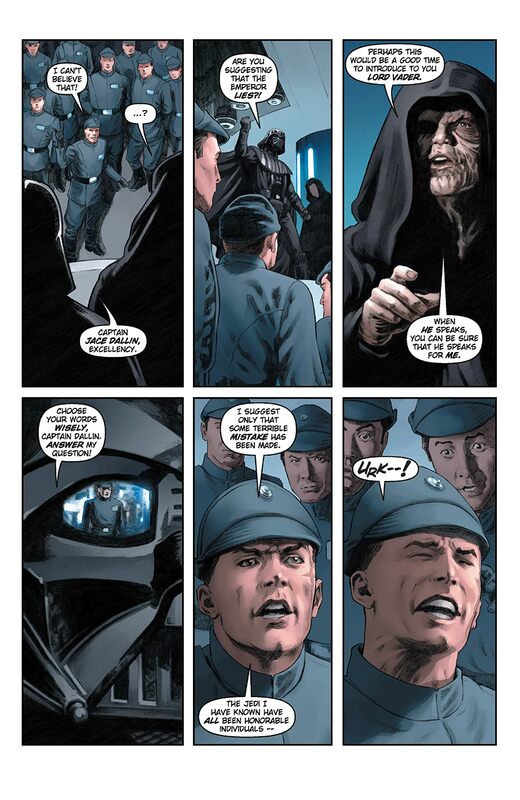 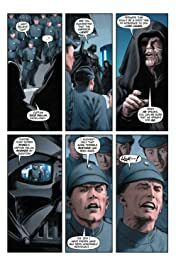 Now, the few Jedi that remain must decide whether to hold true to their faith, or abandon it completely in the face of a brutal purge -- one carried out by the new Dark Lord of the Sith: Darth Vader!